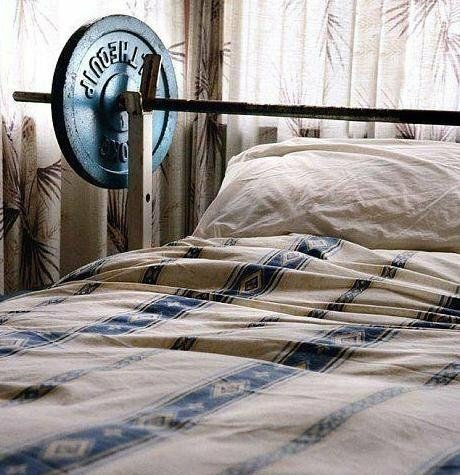 CrossFit Dumbo athletes do it while they sleep! Thanks for the extra push today bro needed it. No karate tonight. Next week KIYA!! !